Want to see what is for Sale at Keala O Wailea Apartments? 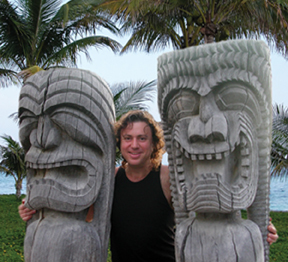 Selling a Condo at Keala O Wailea? Wailea’s newest condominium community is Keala O Wailea and is one of the most spectacular with luxurious interiors, stunning scenic views, enticing amenities with the utmost privacy. 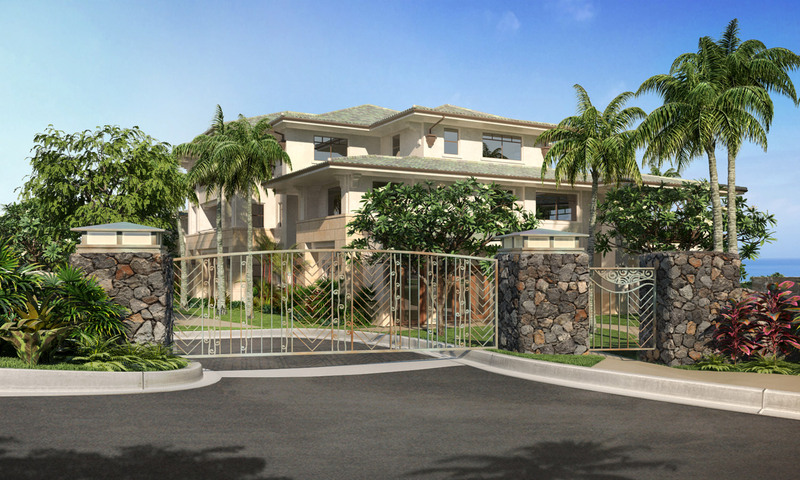 Keala O Wailea is a beautiful residential condominium development offering 70 fee simple apartments, fourteen of which will be penthouses, on a 7.3 acre property accented with lush tropical landscaping. 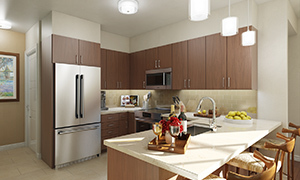 Two bedroom, two bath homes have interiors that range from 1241 to 1248 square feet. Three bedroom, two bath residences have interiors that range from 1312 to 1386 square feet. The largest floorplan offered is the three bedroom, two and a half bath with 1715 square foot interior. Amenities include a fitness center with panoramic ocean and island views, a pool with a natural rock scape setting, and a community pavilion with a 2500 square foot covered deck housing barbecue and kitchen facilities. Gated entrance with intercom service provides privacy and peace of mind. 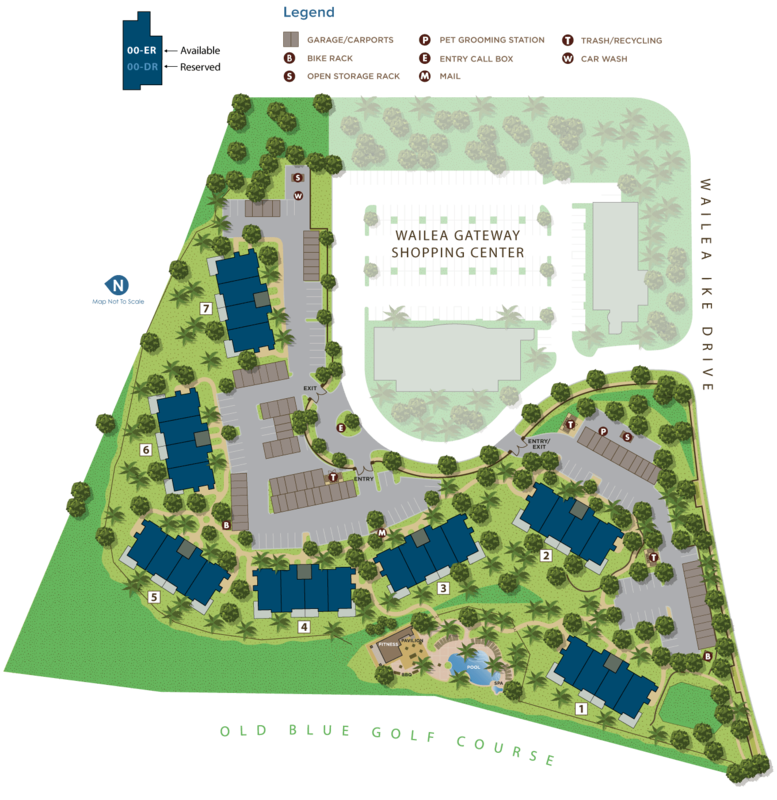 Great location is easily accessed at the end of the Piilani Highway, walking distance to shops, spa, and restaurants at Wailea Gateway Center and just up the street from sandy beaches and the shops of Wailea. 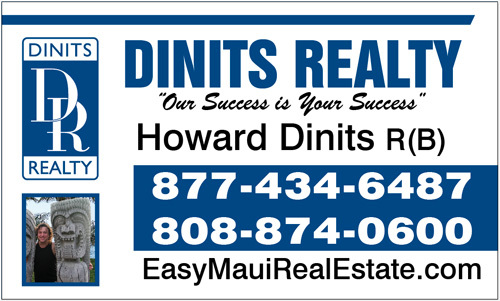 And close to golf courses and the Wailea Tennis Center. This is a pet friendly development. 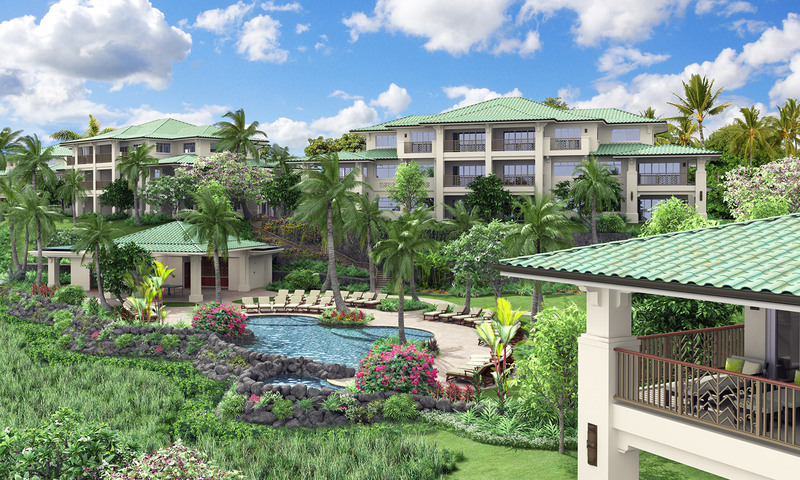 Investors Keala O Wailea allows long term rentals but no short term or vacation rentals.